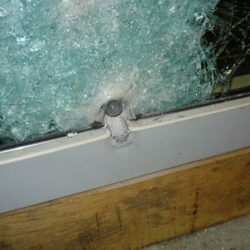 The bullet resistant curtain wall facade system offers primary protection from attack by firearms. We have researched and tested these bullet proof systems to give the ultimate ballistic protection to our glazed facade systems. The system is designed to give protection from all firearms as specified under BS 5051 classes G0 to R2. These include armour piercing specifications. The bullet proof curtain wall facade system has also had additional prototype testing. These tests have been undertaken to individual project specifications. Based on our core steel curtain wall facade system, bullet resistant facades can now be achieved in a wide variety of applications. When sending in enquiries for ballistic products, it is important to advise us of the level of protection required. i.e. small-arms, handguns, rifles, shotguns, automatics and or/ armour piercing. We can build the ballistic glass into sealed units to accommodate any type of solar control or low E glass. 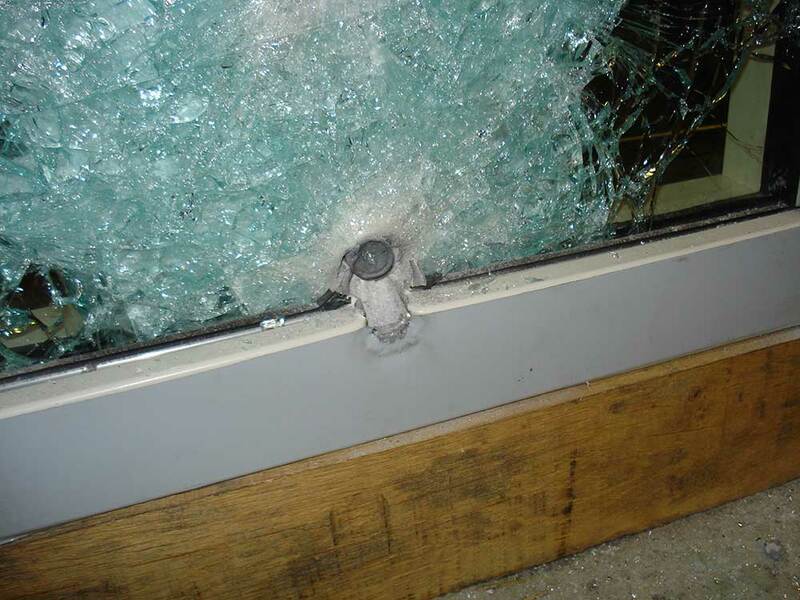 The glass is produced in thickness’ from 17mm to 103mm dependant on the threat level required. No-Spall: On impact, total prevention of small glass fragmentation to the safe side. Specifications and recommendations are available on an individual enquiry basis. 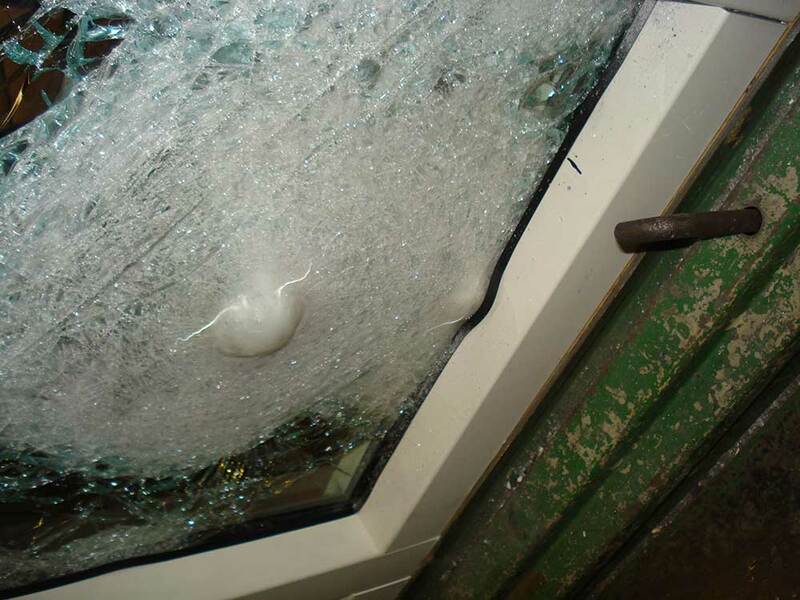 Wrightstyle has its own bullet proof glazing systems. The systems have been through a variety of tests. The independent tests were successfully carried out by Wiltshire Ballistic Services. We can also arrange specific project related testing if required. See the video to watch live testing.